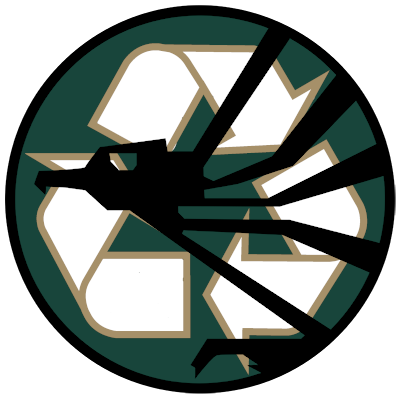 Falleen Recycling Contracts is a subsidiary nationalized faction of the Falleen Federation. Created in Year 20 by Xanust Sizhran, Falleen Recycling Contracts was created due to the continued protests from the citizens of Falleen regarding new housing. With overrun over populated areas needing new homes to live in immediately, the created of this faction was unanimously voted on by the Royal Council . Falleen Recycling Contracts will primarily operate within the Falleen Federations borders. FRC will be specializing in a wide range of recycling services such as: facility tear downs on either an individual facility or full city basis and the removal of any unwanted wrecks such as ships, droids or speeders. Whether it’s tearing down old tax planets for planetary rebuilding or destroying unused space stations no job is too big for FRC. Current employment will be restricted to Falleen Federation members only. As well, client requests from outside the Federation will not be accepted at this time. Go Green or Go Home!